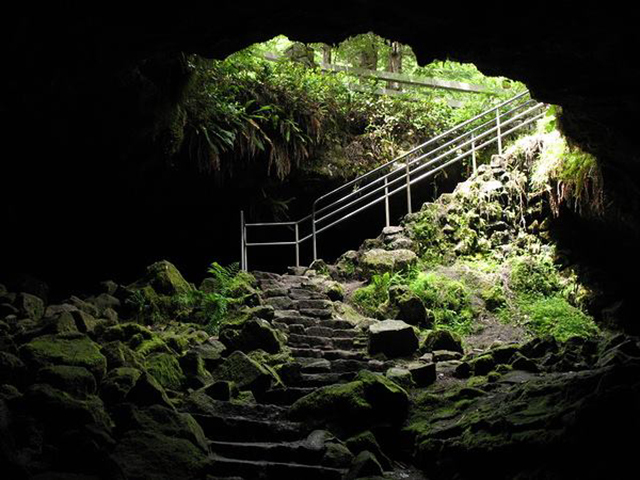 Find Ape Cave, the longest lava tube in the United States. 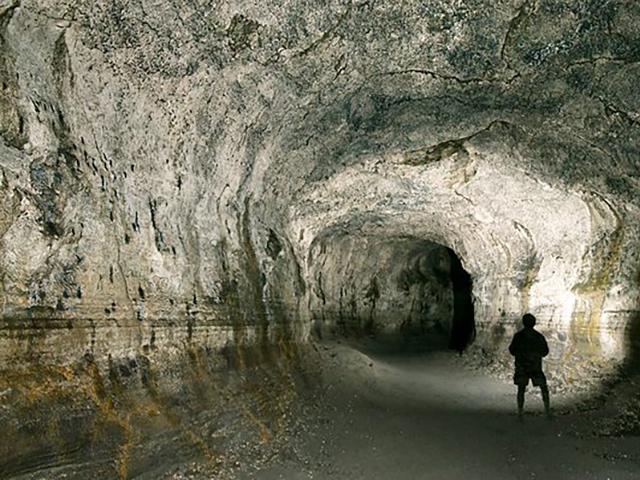 Bring a headlamp and explore the geologic wonders that remain in the two-mile long lava tube. This popular attraction is located in theMount St. Helens National Volcanic Monument, on the south side of Mount St. Helens and can be accessed through Woodland, Washington.